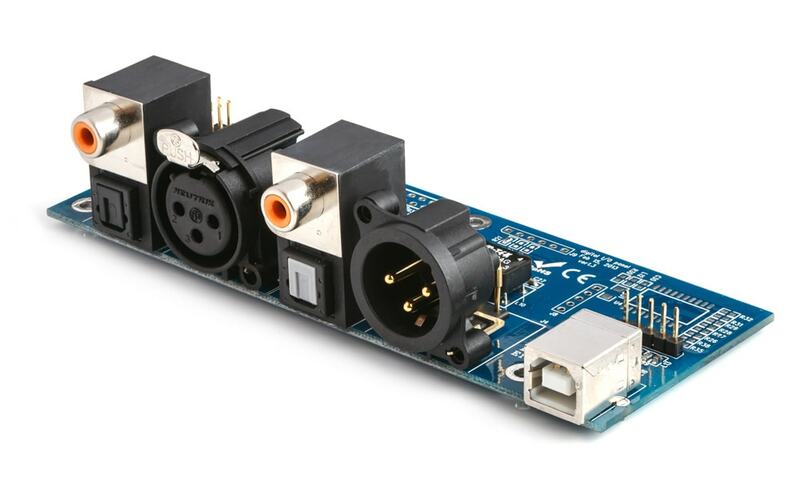 The VOL-FP is a control accessory for the miniDSP 2x8/8x8 and miniSHARC products. 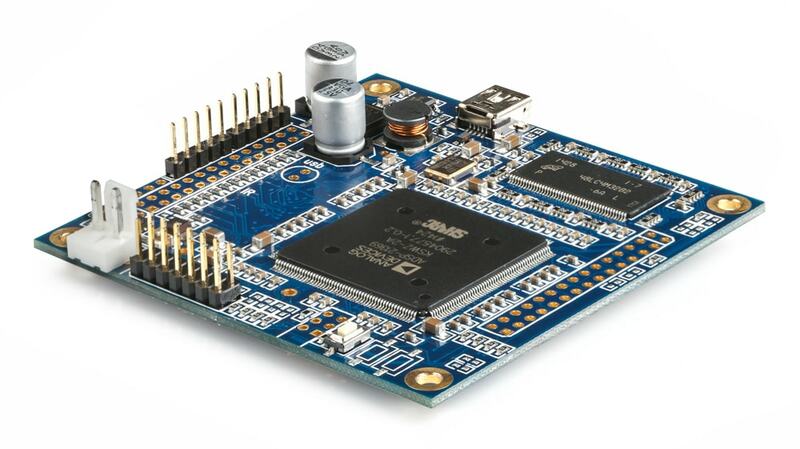 The preconfigured plgu&play board allows for master volume control, recall of the preset configuration and source selection on DIGI-FP via rotary encoder and IR receiver. The white color LEDs will provide indication of the active digital source and current selected preset. All IR control commands are available as per the miniDSP 2x8/8x8 user manuals. This panel is provided with a silver aluminum knob and link cables to the miniDSP platform. 2 x PCB M3 mounting post can be used for front panel mount.